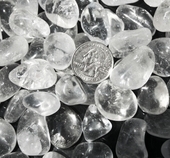 Tumbled Gem Stones have been polished to a nice smooth finish. 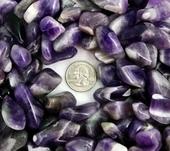 There are many uses for Tumbled Stones. They are great to carry around in your pocket, they look wonderful in a wooden bowl or a beautiful vase and they are great for energy work! 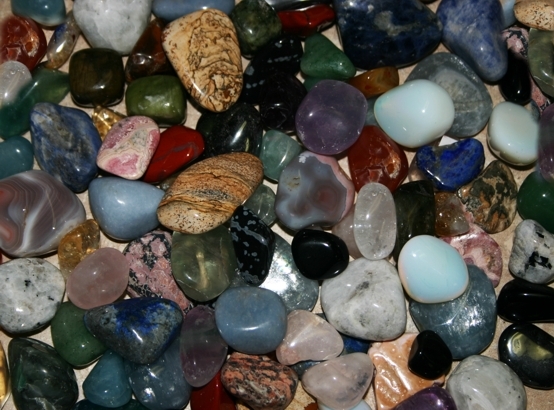 Tumbled Stones can be placed on the Charka Points during a Massage or Reiki session for the extra energy or if you are looking for extra protection, them pick the correction stone and carry it with you.